"Wine Spectator" has rated the wine "Terenzi 'Purosangue', Morellino di Scansano Riserva DOCG, Italy" from the vintage 2013 on 30.04.2017 with 92 of 100 points. 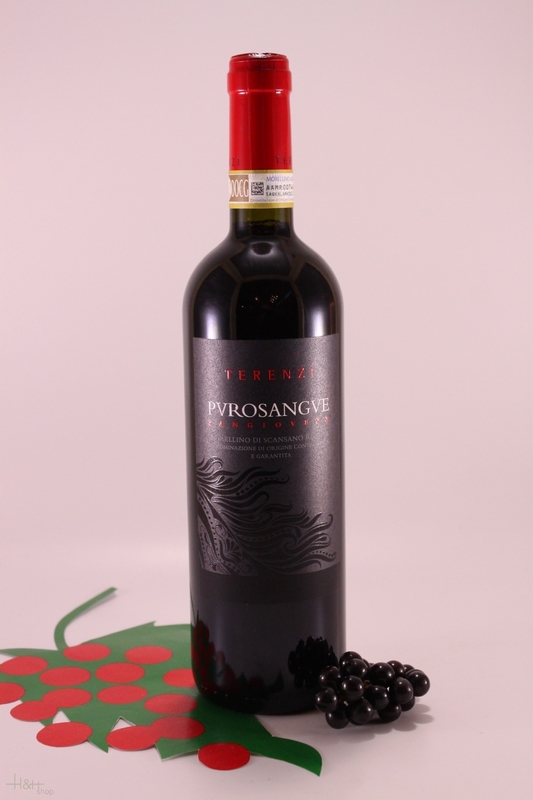 "Wine & Spirits Magazine" has rated the wine "Terenzi 'Purosangue', Morellino di Scansano Riserva DOCG, Italy" from the vintage 2013 on 01.04.2017 with 90 of 100 points. "Wine & Spirits Magazine" has rated the wine "Terenzi 'Purosangue', Morellino di Scansano Riserva DOCG, Italy" from the vintage 2012 on 01.04.2016 with 90 of 100 points. 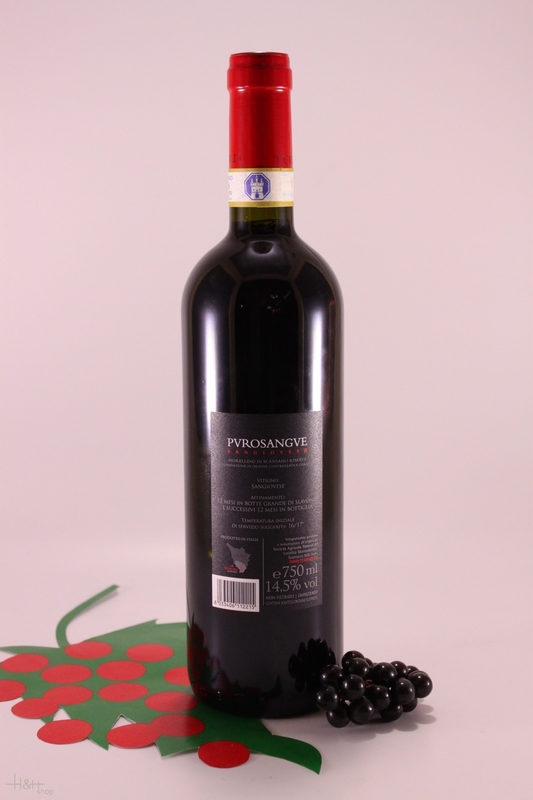 "Wine Enthusiast" has rated the wine "Terenzi 'Purosangue', Morellino di Scansano Riserva DOCG, Italy" from the vintage 2011 on 07.01.2015 with 90 of 100 points.